Collaborations with the likes of Lil Wayne, Busta Rhymes, and T-Pain are just a few of the major highlights for Tech N9ne in 2011. Following a #4 Billboard charting album with All 6’s And 7’s, Tech N9ne struck back with Welcome To Strangeland, living up to the prediction that 2011 was his year. Proving to be a major force in the music industry, Tech N9ne is finishing off strong in 2011 and is positioned to do even better in the new year, leaving no stone unturned on his path to God status. 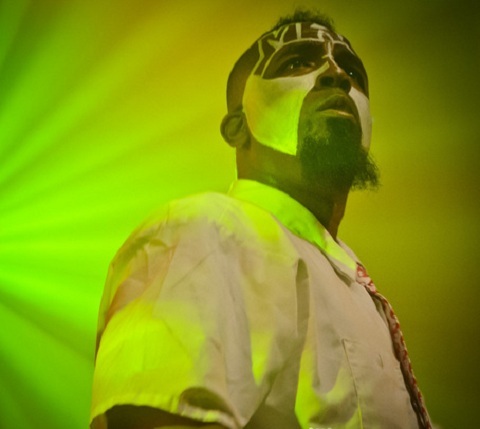 What do you think of Tech N9ne’s spot on the list? Do you agree? Leave your thoughts below!